XiangQi is also known as Chinese chess and is a very popular board game in China and several parts of Asia. At XiangQi Academy, a group of national players gather together to promote XiangQi in Singapore and other parts of the world. 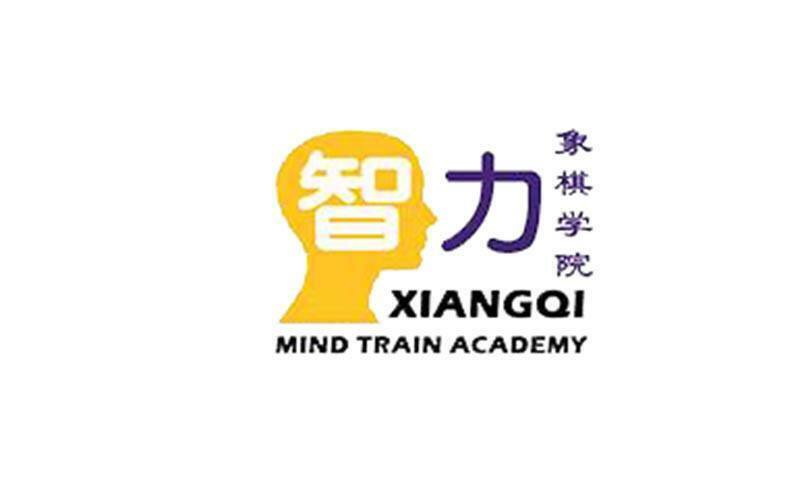 To make XiangQi more known and available, this team of dedicated players have collaborated with various community clubs and resident committees to start XiangQi classes. 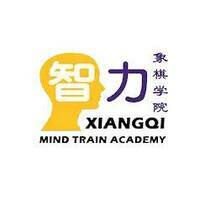 They have also come up with a curriculum for XiangQi that consists of 16 grades. They also offer training courses for adults to learn how to introduce this game to children. Currently, they are working on their training regime on how to train the handicapped to become XiangQi players and trainers.